Blog post from an old contact who now lives in Geraldton. And actually worked in detention centres for several years. What are the que jumpers getting sponsorship deals now? The Red Bull illegal immigrant team would be a hoot. The boat is high in the water now with about 3 tonne of people removed from it. Yes that is a bank logo, I dont know the story behind it, Ill try and find out. 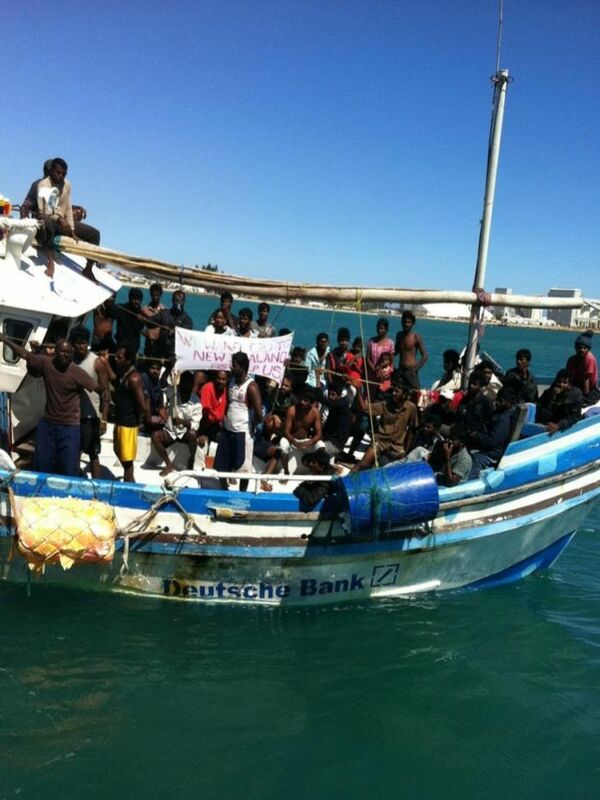 If the Deutche Bank can donate the boat to sail to new zealand …errr Australia, then they can pay for the illegal refugees accomodation, medical expenses, dole payment, internet, smokes, dental, education and family reunion for the next 20 years. Please explain Labor government? Please explain Deutche Bank?There’s no war in Sri Lanka. Where’s the border security? 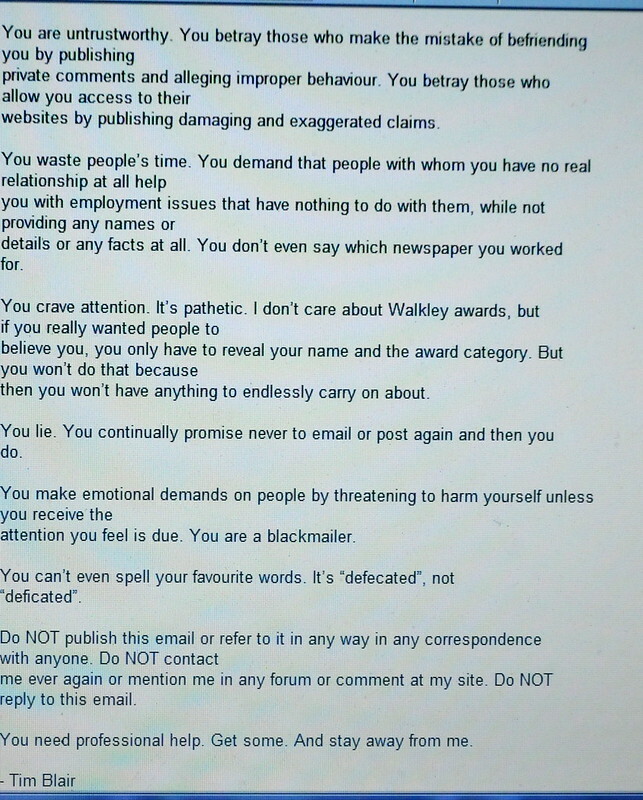 Soon, I’ll be uploading a recorded tape from a news ltd journalist, discussing my ‘pooing’ manager. The one who pooed on my apt floor and bullied me. Bugger, i was first to note the Deutsche Bank sign and no other blogs throw the credit this way – bastages. Probably a boat donated after the boxing day tsunami some years ago. « the Future of Venezuela without Hugo Chavez?